John Foxx – Underpass On RED Vinyl.. | Electronic Sound Issue 48 | Subscribe NOW! 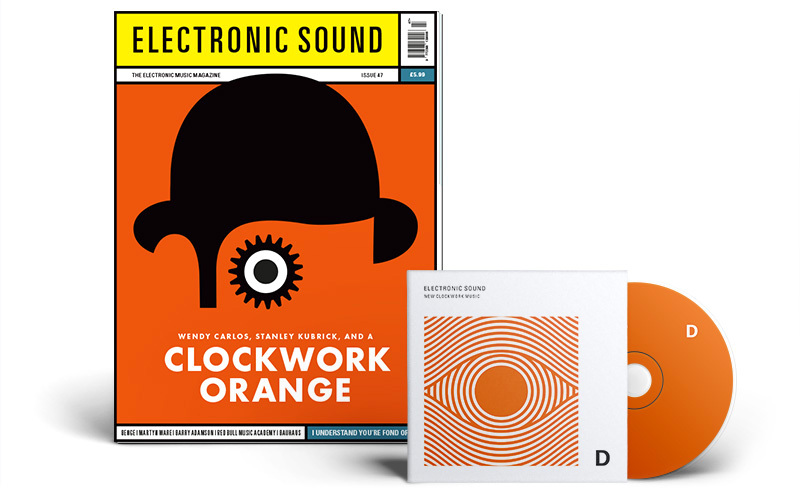 Electronic Sound Magazine have just announced that issue 48 (47 is released next week – See below) will include a re-issue of John Foxx‘s classic “Underpass” – on red vinyl! A quick heads up about Issue 48 (our last issue of 2018) while we’re here. We are very excited to announce that this magazine and music bundle will feature a limited edition reissue of John Foxx‘s ‘Underpass’ seven-inch on Christmas red vinyl. We are expecting an extremely high demand for this, so the only way to ensure you’ll get a copy is to sign up to the Bundle Subscription. We’ve got loads of other fantastic goodies in the pipeline for 2019 too, so sign up now and you won’t miss out! This will sell out before it even starts, so the only way to guarantee a copy is to subscribe NOW. (I’ve already done it – I’m not fussed about issue 47 (Clockwork Orange), but NO WAY am I missing out on this..
There’s a discount as well, you get issue 47 for a fiver instead of the usual tenner, so it’s worth it.. 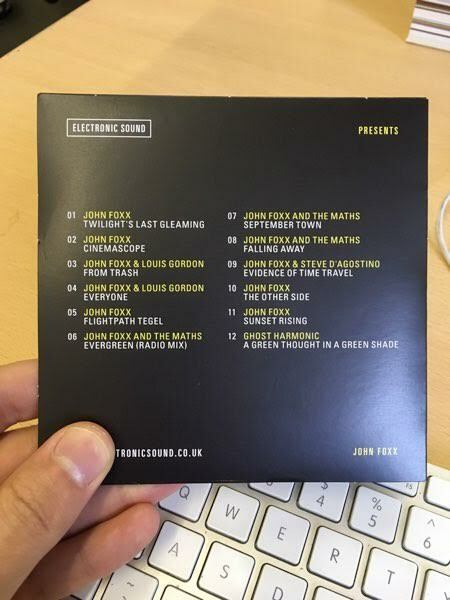 Remember, you heard it here first..
Click the image for the subscribe link..
Issue 23 of electronic sound magazine has a free John Foxx CD. Here’s the track listing: Click the image to jump to electronic sound magazine.. I think it’s an interesting mix, although I already have most of it. Useful for the car, as my “new” one will not play my MP3 CDs, it insists on Music format, and there’s no aux input..
Video filmed in Tokyo by Macoto Tezka. 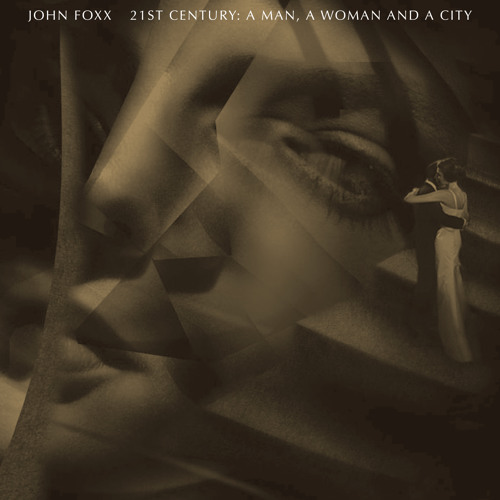 Taken from the John Foxx Best Of – ’21st Century: A Man, A Woman And A City’. Out on 27 May, 2016. 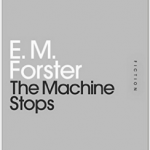 Just Read “The Machine Stops” by E M Forster..
.. and a darned good story it was too..Remember that it was written over a hundred years ago (in response to HG Wells “Utopian” vision of the future), how the hell did he predict the internet and instant messaging? I can easily imagine the chaos if “the machine (the internet) stops”, today. Louder Than War has already written about two musical re-interpretations of E. M Forsters ‘the Machine Stops’ by Penetration and Hawkwind. 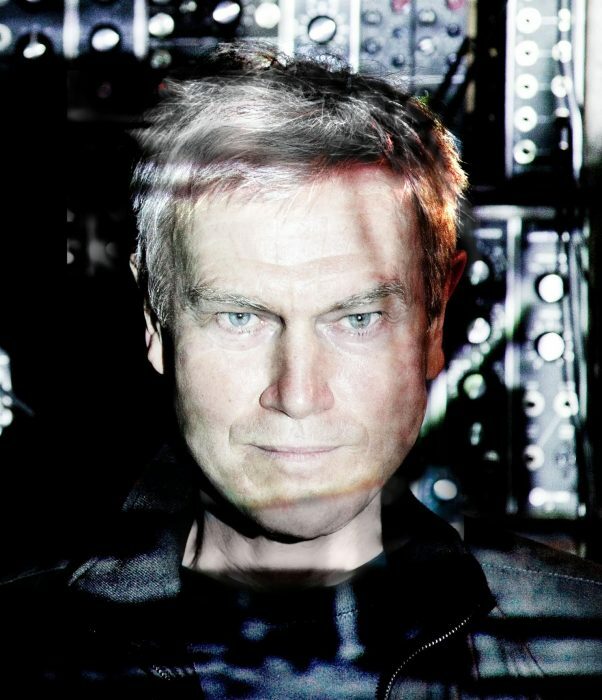 Now John Foxx, rightly revered as one of the greats of British electronica, has written his first soundtrack for the world premiere of The Machine Stops at York Theatre Royal. Paul Clarke finds out why he was attracted to this project. John Foxx is one of pioneers of British electronic music and now he has created his first soundtrack for the world première E M Forster’s sci-fi classic The Machine Stops. Foxx made his name as the founder of Ultravox before they went mainstream, and now he joins forces with Pilot Theatre to score the stage version of Forster’s chilling 1909 short story that predicted the Internet and explores our increasingly complex relationship with technology that is in danger of dominating our lives. This production will be directed by York Theatre Royal’s Associate Director Juliet Forster and Foxx has worked with analogue synth specialist Benge on the soundtrack. The result is a challenging score reflecting a dystopian world as humans have retreated far underground and where some are questioning their total dependency on technology to live and communicate with each other. So, John, what attracted you to this project? The story and Juliet’ Forster’s complete commitment as director. What was your inspiration for writing this score? That great theme of machines going wrong and the way we can often devise our own demise. Plus the opportunity of working with Benge again. How did the relationship with Benge develop? We appeared in the same edition of an Electronic Music magazine so I thought he might be an interesting guy to work with. Lot of attitudes in common. Apparently he thought the same so we got in touch, then got to work. Been at it ever since. He’s got the best synth collection in the world. How challenging was creating this score and what can people expect? It all went along without any problems. We wanted to make something immersive that would oppress and transport at the appropriate points. Proper machine music. There are a few extreme frequencies here and there. Cynics might say how does a work written in 1909 speak to us today? Oh, It has an awful lot to say as it is one of the most astonishingly prescient stories in science fiction. How could something written around 1900 possibly predict the internet? Incredible. Not only that, but it points up some of the problems with that type of communication, too. Even more incredible. You are also releasing a new album at the same time as the play so was it difficult to keep separate head space for the two projects? No – I seem to work all the time and use most of it. Being in the studio with Benge doesn’t actually feel like work, anyway. More like some slightly skewed laboratory experiment. We’re in there with the electrodes, creating artificial life. People can make music on their phone these days so do you think technology has freed us or made us slaves to our devices? We are all cyberserfs now. Digital components in a virtual matrix. Computers are the new factories. The fact you can keep them in your pocket simply means you can’t walk away from them.Since drones came along, I’m attempting a Post-Digital existence. Just gave my iPhone away – now I can breathe again. The play will then be re-staged for an extensive tour in 2017. More info and tickets available from here. Pilot Theatre website. All words by Paul Clarke. You can find more of Paul’s writing on Louder Than War at his author’s archive. The “intro” is too long. Gary only sings his own lyric “are you listening to me”. I REALLY wish he’d sung some of the original lyrics as well. Maybe it would have been better if they’d actually met. The Jarre/Numan track is an ACTUAL collaboration.. It sounds like two tracks nailed together in a shed. Don’t agree? Hit the Comments button below..
Underpass – Oh The Gilt Remix..
I’ve just remembered this. Nice. Gary Numan mentioned it first, on his “pledgemusic” page. He was complaining that he’d spent all doing his accounts when he wanted to work on a track John Foxx had sent him.. He later said he’d been working on the John Foxx track.. So I posted a message on METAMATIC asking if anyone had any info.. and ROB HARRIS (Webmaster) confirmed that something IS in the pipeline. “Details to follow”..
WOW! – to me, that is the holy grail! Numan AND Foxx.. I’ve always had a foot in both camps, started with Numan, and then found Foxx, via Ultravox..
(C) Mrs X on the Ultravox Forum..